In the words of the Pope Benedict XVI, the Compendium "is a faithful and sure synthesis or the Catechism of the Catholic Church. 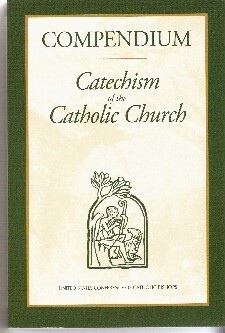 It contains in concise form all the essential and fundamentals of the Church's faith." A must have book for every Catholic household.